When I started camping, I thought of each trip as an opportunity to tough it out, to learn to live in the wilderness with little and nothing. But now that I know how to do that, I don’t have to do it all the time, right? I don’t have to constantly prove that I can. In fact, there’s now gadgets and tech tools that makes being outdoors so much more comfortable. 2. Army Survival Guide shows you how to deal with emergency situations – how to light a campfire, identify edible or medicinal wild plants, quick reminder how to split a broken bone, how to find water in the wilderness, etc. 3. Star Chart: I had this app on my old phone but it’s now updated and still free. 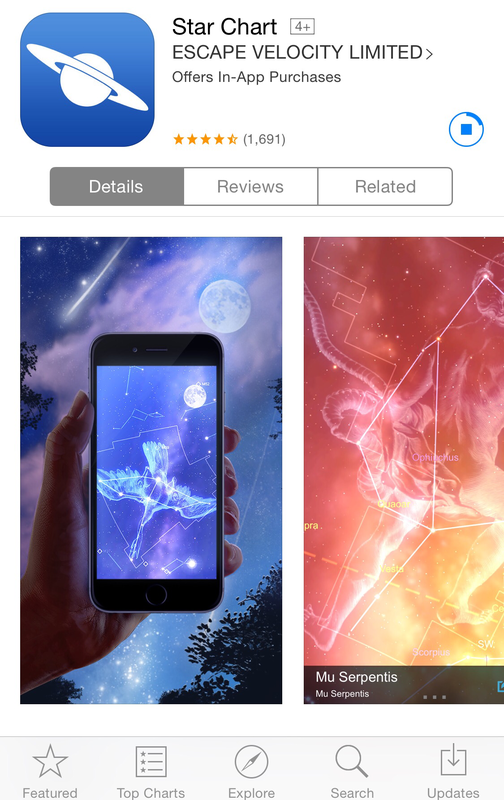 You hold your phone to the sky so it can recognize the stars and identify which constellation they belong to. 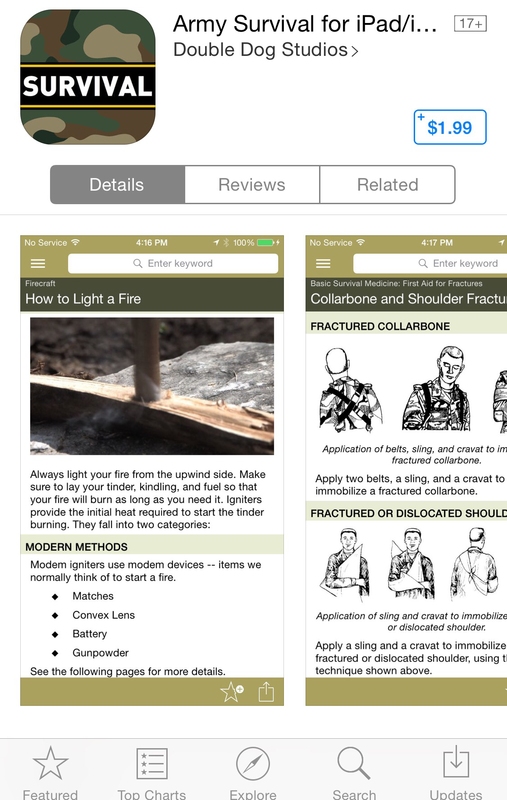 While camping is a great way to disengage and rely solely on the land, these apps sure make things simpler. And who can argue with that. Having an app handy on your phone is not a replacement for actual knowledge. Let’s face it, the iPhone can fail. The battery could die. Especially if you’re on a trip where you don’t have access to a charging facility. 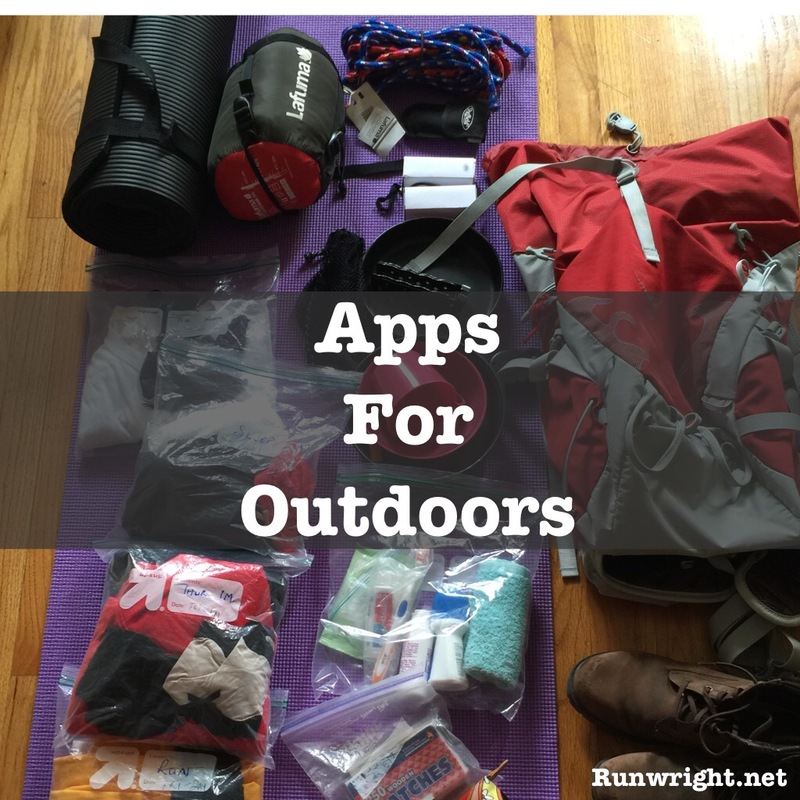 I also found this cool article which lists 10 iPhone apps you can use on your next hiking trip. What do you think about using technology on a wilderness trip? Are you for using the gadgets? Or are you for disconnecting and embracing the simpler life instead? 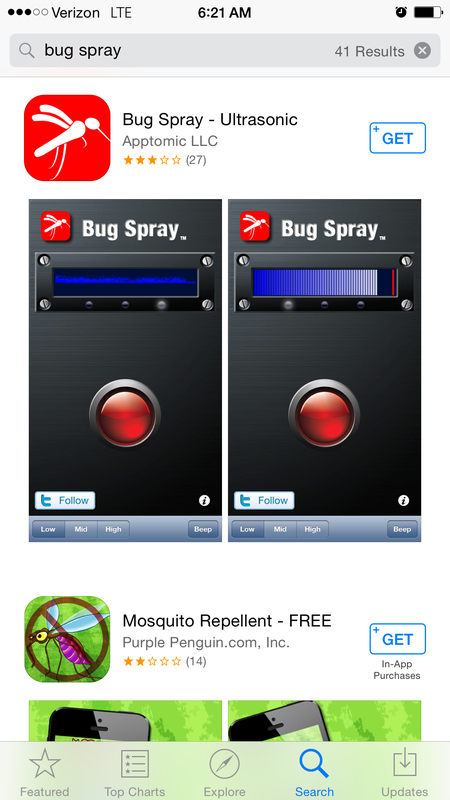 That mosquito repellent app is so cool! Love the idea of the star chart one too! I didn’t use the repellent app yet. I kept forgetting about it until I had already applied a spray. But I’ll let you know when I try it. 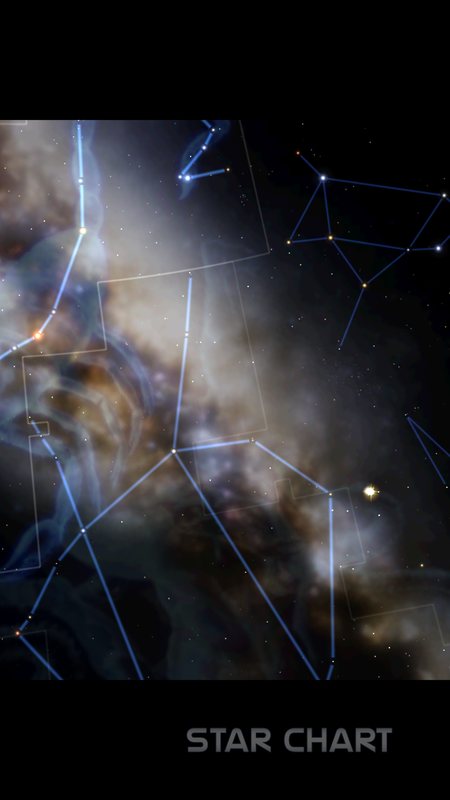 Oh, the star chart app would be great!! I’d love to use that! I have the Red Cross First Aid app on my phone. I’ve never had to use it (thankfully!) but better safe than sorry! Yes! I should download the First Aid app. I never thought about it before so thanks for the suggestion. Such great apps thanks for the recommendations!! Who knew? !